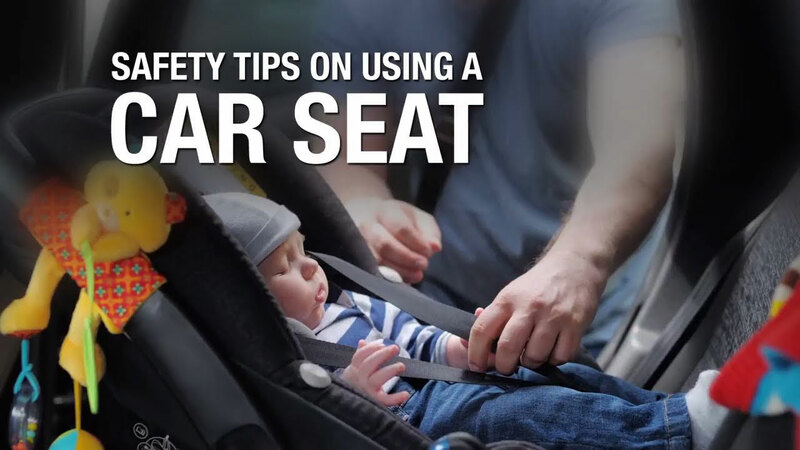 Join Lactation Specialist Wendy Haldeman, MBA, CPST, and founder of CleanBeeBaby Jennifer Beall, along with Officer Suzie Kim as they impart vehicle safety tips for your baby. Oftentimes parents layer their child with too much clothing, which can work against baby seat safety straps. Learn about how to appropriately strap a baby in, and how you can have your car seat properly installed. thigh. But we see some parents lift the baby's leg and bring the leg underneath the strap. That is not gonna help hold your baby. The straps at the top come over your baby's shoulder. Then these strap covers want to come all the way up over the baby's shoulder. Come across their thigh. Just snap in at her hips. Attach your chest piece. Then the first thing you want to do is start tightening your strap system is you want to start at the waist and you want to snug it down as snug as you can. Then you want to bring your chest piece all the way down and then take your strap and start tightening. You want to keep tightening until your straps are to the point where you cannot make a pinch in the straps. Then pull your chest piece all the way up so that it is at your baby's armpit. Once your baby is securely into the seat, if it's cold out, you can then take a blanket and just tuck it around their little bodies. - 85 to 90% of car seats are improperly installed. I often say even the Stanford dads get it wrong. 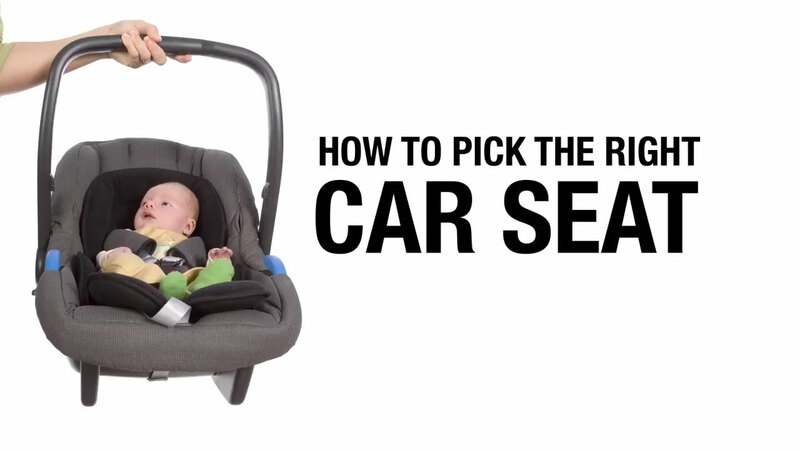 It is really hard to get your car seat installed in your car correctly. You need to read the car seat vehicle manual and the car seat manual and make sure that you find the correct position for your car seat. 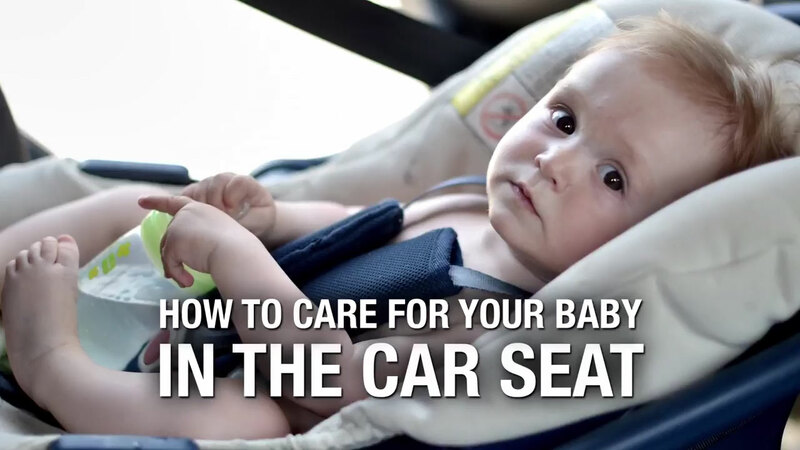 How to care for your baby in a car Seat?